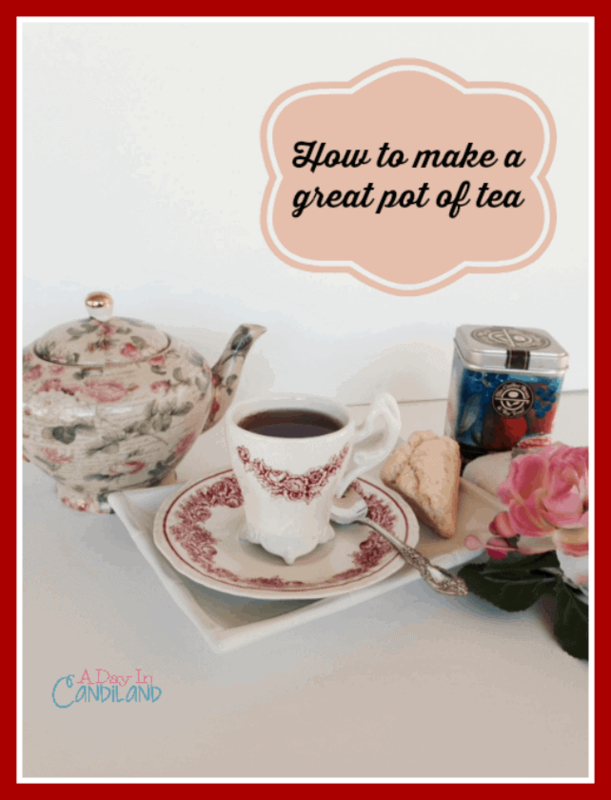 How do you make a pot of tea? Don’t you just put some water on the stove and drop in the tea bag? Well, you could but I have a better way to make your tea taste it’s best. You can also get more of my Afternoon Tea Recipes and tips. Fill a tea kettle with bottled water or filtered water. Set it on the stove just until it boils. While you wait you can take a pretty teapot and run it under hot water so it will be warm when you put the hot water in it. I also recommend using a tea cozy on your pot. Now you can add the tea bags (2 – 3 bags per pot) and then pour the hot water in the pot. If you use loose tea you can add it to a tea ball and place it in the water in your teapot. Wait about 5 minutes and take out the bags. You can find out more about loose leaf tea from this post. You can use the bags or tea ball a second time and you will reduce the amount of caffeine in the second pot. I also suggest having a small tea strainer, just in case some little tea rascals escape when you pour your tea. Once your tea is ready, get out a pretty teacup and teaspoon and any sugar you may want, light a candle, get a good book and have a nice cuppa tea. Here are some items you should have on hand to have a tea party. You can also invite a friend over and have a small private tea party. Visit my Afternoon Tea Store on Amazon for some of my favorite things. If you like what you read here, please leave me some comment love and share on Facebook or pin it. 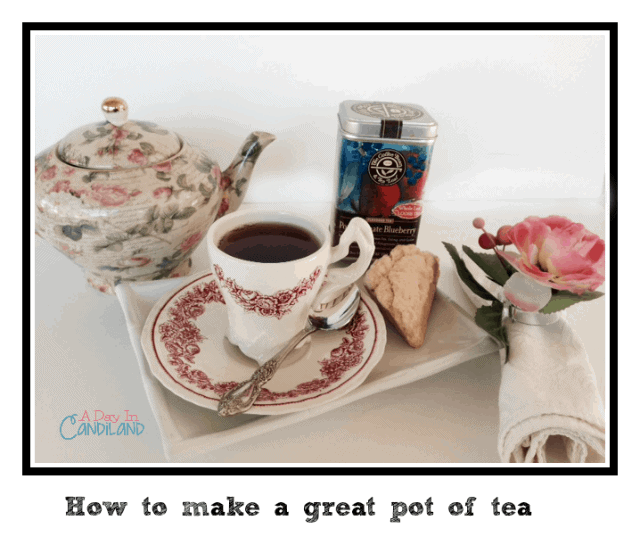 I hope you have learned a few tips on how to make a pot of tea, and leave a tip that you like when making your tea. There's nothing quite like a good pot of tea. So important to warm the pot and use a tea cosy, I agree! On a cold winter's day, to be able to top up your cup with more of that hot goodness is great! I have some cute cozys, I am going to do a post just on that. Thanks for the thought. It's over 100 here, I can't wait for the cooler weather. I am not much of a tea drinker myself, but I will share this information with my husband who alternates between drinking tea all the time to drinking coffee all the time and vice versa. Yes, my husband is the crazy coffee drinker and I am the tea drinker, it would be funny if that switched up. 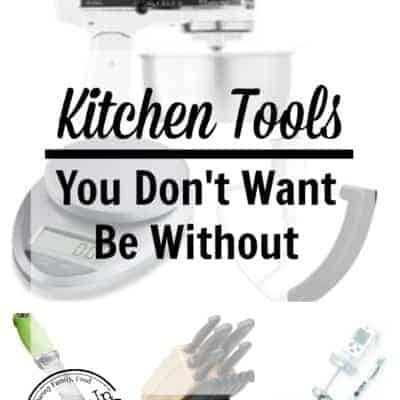 I just pinned this because, believe it or not, I somehow made it to my mid 30s without knowing how to brew a pot of tea. I've never tried the loose tea leaves, so I'll have to check those out. Thanks for sharing! Thanks Becca, I am glad you stopped by and hope you get a chance to make a great pot of tea and share with some friends. I have to admit, I brewed my first cup of tea about a month ago when I was sick – loose leaf tea too! I was so impressed with myself! 🙂 I am just coming around to liking tea, but still haven't found a hot tea that has really struck my fancy. What is your favorite? I got this great tea once from Washington, it was a lavender spearmint, it was so good. I like blended teas but I also like just a good black tea. there are so many choices you can never get board. Ialso also them down. I alternate between drinking tea and drinking coffee. Now I know how to brew a good cup of tea-so I will try it out later. Thanks for sharing this with us. Loose tea definitely makes for a better cup of tea. I have found that some teas take more or less than five minutes to brew. There's a handy tea timer at http://steep.it/. Maybe I'll go have some tea now! Wow, Bethany, I'll have to look into that tea timer. Thanks for the great tip. I adore a good cup of tea! I tend to use my Keurig to get the hot water now…but there is something about sitting down with a cup, a tea bag, and a hot kettle of water that will never grow old for me. I always wondered about the Keurig, it seams to be a little spendy for a cup of tea, but I am sure its a time saver, which is always helpful. I am a BIG tea drinker. I just love the taste of freshly brewed tea over instant or store bought ready. Plus, it brings back wonderful childhood memories. I love having something remind me of my childhood. As long as it was good. This is really a great time to taste lots of flavors at the holidays. Yes, read my post on health benefits, it really does have many benefits. My husband is a huge tea drinker!! And I have always laughed at him about it…but this totally makes me want to have a cup with him next time he makes it- thanks for sharing. He might be surprised, it could be a new bonding experience. Try it. Thanks so much! I haven't owned a tea kettle in years, but you have inspired me to possibly buy one again. Great post! I have had mine for years and probably need a new one. But they have lots of different ones, but the tea pot is the most fun with different designs. I had a raspberry tea I drank everyday when I was pregnant. So yummy. Good explanation. It’s almost midnight and you got me wanting some tea really bad! I’ve become a pretty devoted tea drinker in last few years as I’ve gotten more and more interested in herbs and health. Thanks for the tips! I love a good cup of tea. I’m now desperate to get my hands on a pretty tea pot. Great post. I only recently started drinking tea again and have only ever either microwaved water to drop a tea bag in or drop random herbs/spices in it to experiment. This was definitely fulfilled some of my curiosities about using a tea kettle! I was wondering though, are tea kettles standard sized? The tea kettle will have more water than the tea pot. So you will just keep adding water to the tea pot with the loose tea or bags in the pot and it will just reduce the caffeine in it, You can use the bags two or three times. hmmm. Now you got me thinking. Just kidding. Hope it works for whatever you want it too. I'm not a tea drinker, but I enjoyed this post. I think that taking a little extra time with any food or beverage, makes it just a little bit more special. I will certainly use this info, when we have tea drinking guests. I'm a tea drinker too! Great post, very cute blog! Awesome points, I'm a tea drinker and do not like coffee, I only like to smell it! Thanx for the tips! I love the smell of tea. Wonderful post. Thanks for the tips. Thanks for the tips! I've never been much of a tea drinker myself (much to the dismay of my flatmates when I lived in Scotland), but I do enjoy a nice cup of peppermint tea every once in awhile. It's really nice when its quiet at home and you can read while having a cup. I will have to try this out. In the past I have had no luck in making a pot of tea but never had good instructions either. Seem like an easy enough process. Thank you. My recent post Can We do it all? Oh its so easy. Thanks for your visit. I love this! I'm obsessed with all things British, especially afternoon tea…. now I can make a decent pot! Thats ok, when youre only making one cup its fine. Thanks for your visits. I am obsessed with tea. I need to stop myself from drinking too much (I drink at least 4 cups a day). I love your tea set by the way! Wow, Im glad to hear your a fellow tea drinker. I read your post and was really intrigued with your bread. Thanks for stopping by, cooler weather is great for tea. I really enjoyed reading this post. I'm just starting to drink tea – never liked it before! 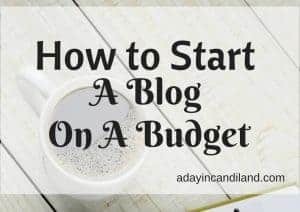 I pinned this so I can remember this great tips! Thanks for pinning. I hope you really enjoy learning more about tea. Perfect timing, I JUST bought tea today! I am glad to hear it, hope you come back soon and see all my other tea posts. My husband is the coffee drinker, I am thinking of making some tea now. I am needing some relaxation from a long day. Love how to's, thanks for sharing. My recent post Been there or not? I love brewing a nice pot of tea. My husband bought me one of the nice cast-iron teapots for Christmas. Loose tea is so fun and tastes so much better than tea bags. I once read that tea bags are actually the "dust" leftover from processing the tea leaves. Not sure if that's correct, but kind of makes sense. My recent post Silverwood Theme Park – a great family vacation! I don't drink tea, but a candle and good book are an awesome way to spend a few hours! This idea is great when family members are sick. 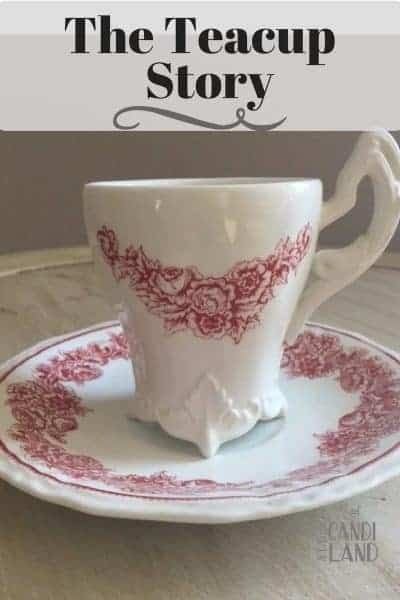 Love this idea, now have a easier way to tea for every one. Thanks for sharing. Unfortunately I think we are going into cold and flu season, so it will be good to have some tea on hand to relax us. Hot tea. Yum! I enjoy a nice cup of hot tea during late fall or winter. Nothing makes you feel better inside than some cookies and tea. Nice post! Ooh cookies and Tea, sounds really nice, I wish it wasnt 108 degrees today. I have a cup of tea each evening—very relaxing! Yes, it can be. I think I will make me one now. This makes me miss my tea pot so much! I really need a new one for Christmas and now I know how to properly make a pot of tea. Thank you. My recent post Swagbucks Code Today! Put it on the Christmas list, I bet you will get one. I could go for a cup of tea right about now 🙂 I like flavored teas and some with a teaspoon of honey in it! I haven't ever tried loose tea before, Thanks for these great tips! I do too, my friend gave me some great honey as a gift. To tell you the truth, I've never brewed a pot of tea…we have an iced tea maker and that's all my husband drinks. If I have hot tea I generally order it when we're out not make it at home. I love those iced tea makers, I had one and I don't know what happened to it over the years. For one cup what you are doing is fine. This is a way to have a larger pot for friends, or you can have it and drink it all day. I know, I go crazy, when I see so many cute little things. But having 3 men in the household is a little tough. Lends for many broken things. Would you believe I often brew my tea in the coffee pot? 😉 Thanks for the great tips. Sounds delightful! Oh, I have done that also. When you want some tea, you will do anything. I’m a 6 – 7 mugs of tea a day kind of girl but sadly most are just a tea bag in the mug, quick stir and a dash of milk. I love the idea of the ritual of using a tea pot, especially a pretty one. I do remember learning when I was little how important it is to warm the pot!